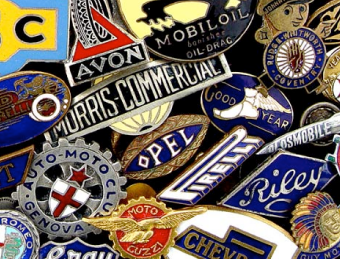 At Badges Plus, we really do have a shaped badge to suit all needs. 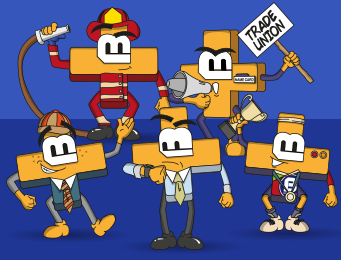 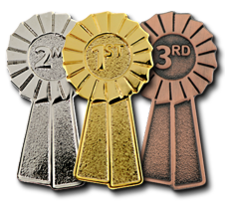 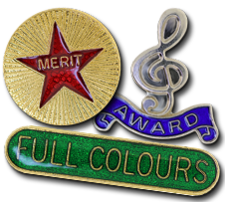 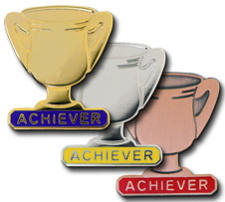 Whatever the circumstance, award or club membership that your badges are intended for, Badges Plus can cater to your requirements with our novelty shaped badges. 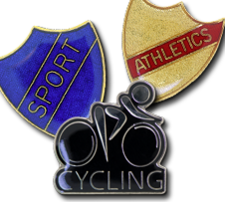 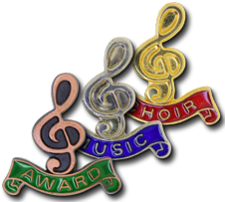 Our shaped badges are perfect for use as club award badges, charity badges and, in particular, shaped school badges to help children feel a sense of achievement and belonging. 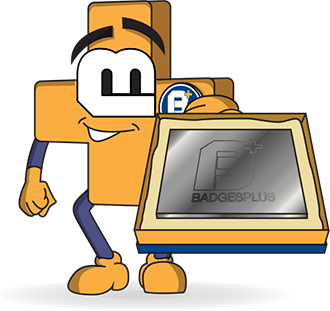 We have Anti-bullying badges, Bookworm badges, First Aider badges, 100% badges, trophy badges, and Rosette badges. 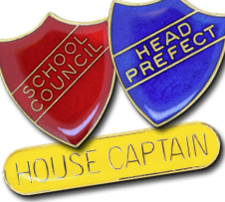 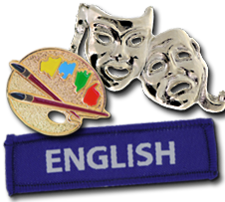 Shaped school badges are great for encouraging children to participate in activities because our range of shaped badges covers a wide selection of topics. 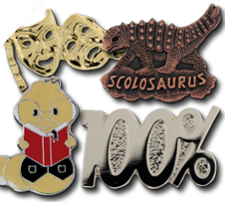 Most are gold plated, often filled with enamel and coated in epoxy for a durable and long-lasting product. 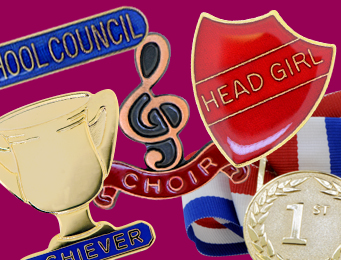 Our shaped school badges come in a variety of colours and finishes, so browse now and buy your shaped badges online today. 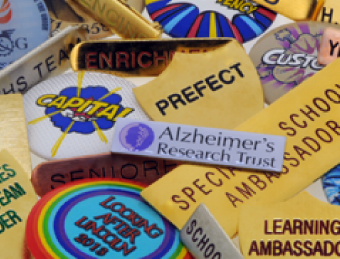 Quality is guaranteed, as we manufacture every one of our Shaped School Badges using traditional techniques, right here, in the heart of the famous Jewellery Quarter in Birmingham.